Mobile Monster | What is an IMEI number? There are a few ways to find your phone’s IMEI. Please read the information below or call us on 1300-881-767 if you need help. When you submit your device to us, we need to know the IMEI or SERIAL of each device you're selling. Your devices International Mobile equipment identity (IMEI) number is a unique 15 digit number. It helps us match your phone to your order. If your device has reset you can find the IMEI clicking the blue 'I" button. 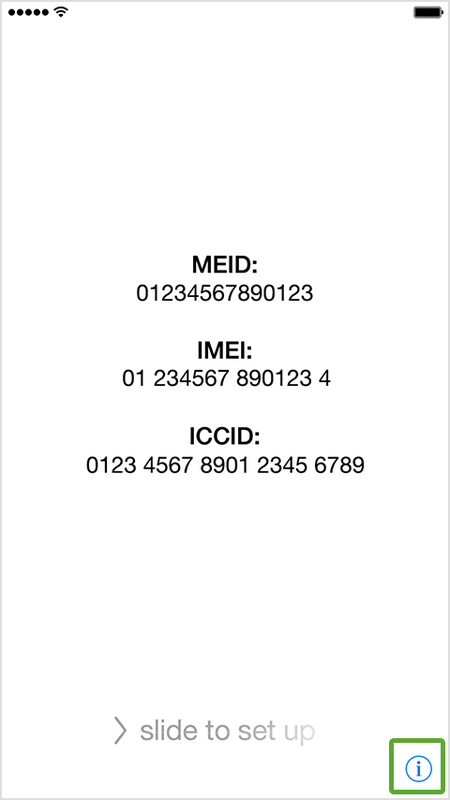 For the following models the IMEI can be found on the back of the phone.